When you think of important dates or holidays in the month of April, you probably think of April Fool’s Day on April 1st or Tax Day on April 15th. 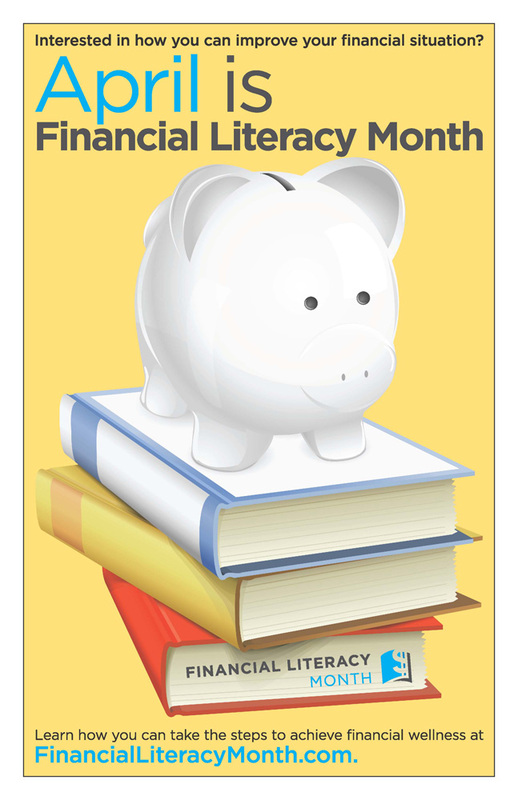 But did you know that the entire month of April has actually been declared National Financial Literacy Month? One of the most confusing financial topics for many people is bankruptcy. There were around 1.2 million people who filed for bankruptcy in 2012, showing a decline from the 1.4 million who filed in 2011. Many don’t understand the bankruptcy process, while others are afraid to take the first stepstoward filing bankruptcy. There are people who mistakenly believe that filing bankruptcy is a “quick fix” to their financial problems; then there are people who are hesitant to do anything at all, despite the fact that they are quite literally drowning in debt. In honor of National Financial Literacy Month, read the following basic information about bankruptcy. If you are considering bankruptcy, it’s important to understand the difference between filing Chapter 7 and Chapter 13. A Chapter 7 bankruptcy lets you eliminate most debts, with the exception of child support, certain tax debts, alimony and student loans. You typically are required to sell or liquidate any assets you currently own in order to pay back creditors. These assets can include cars, land or homes. You are now required to pass a “means test” in order to qualify for Chapter 7 bankruptcy, meaning you must prove that you are unable to repay your debts. A Chapter 13 bankruptcy is different from Chapter 7 in many ways. Instead of liquidating assets to pay back creditors, a Chapter 13 bankruptcy generally allows you to keep your property and simply reorganize your debts. Chapter 13 is typically the bankruptcy of choice for those people with a higher income and requires you to follow a debt repayment plan set up by the court. You have up to five years to repay your debts when filing this type of bankruptcy. One thing that many people do not understand is that filing for bankruptcy is not free. There are fees associated with filing both Chapter 7 and Chapter 13. The average cost of a Chapter 7 bankruptcy can exceed $1,500, while Chapter 13 will run you about $1,000. You will need to pay a fee for mandatory credit counseling and debtor education classes, which will run you about $50 to $100. A little known fact by many people is that you can ask the court to waive the $300 filing fee, as long as you meet certain criteria. And while you may be tempted to file your own bankruptcy in an effort to avoid paying attorney fees, you should be aware that the bankruptcy process is extremely complicated for the average person. If you make one tiny mistake filling out any of the paperwork, your case can be dismissed and you are out of luck. Your best bet is to let an experienced North Carolina bankruptcy lawyer handle the process. After meeting with your NC bankruptcy attorney, you will understand the filing process much better. However, before you can actually file for bankruptcy protection, you must attend mandatory credit counseling and debtor education classes. 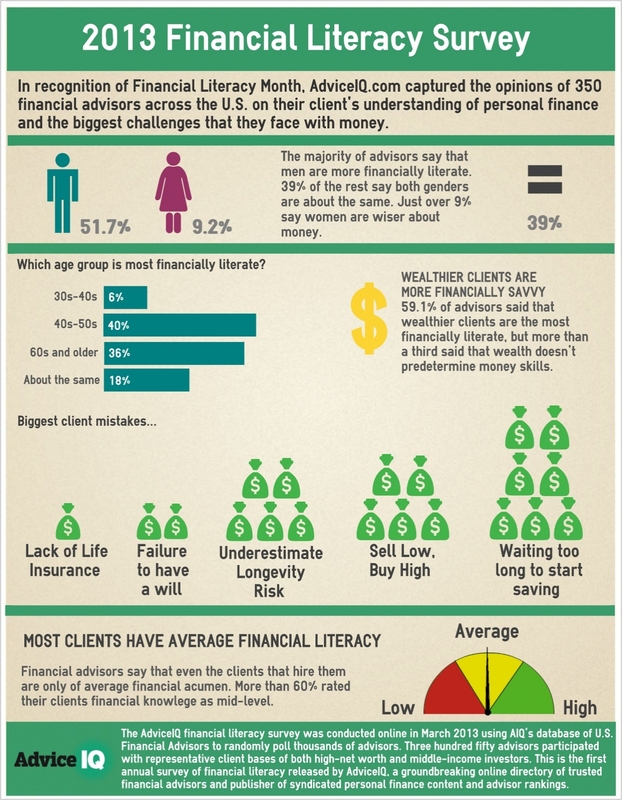 You will meet with an approved credit counseling organization to discuss your personal finances. You will talk about bankruptcy alternatives and come up with a family budget. Once that is complete, if you decide to go forward with the bankruptcy process, you will have to complete a debtor education program. A debt educator will teach you how to manage your money properly and utilize credit without getting into financial trouble. Both of these classes can be done in person, online or over the phone. Filing for bankruptcy is a serious decision. 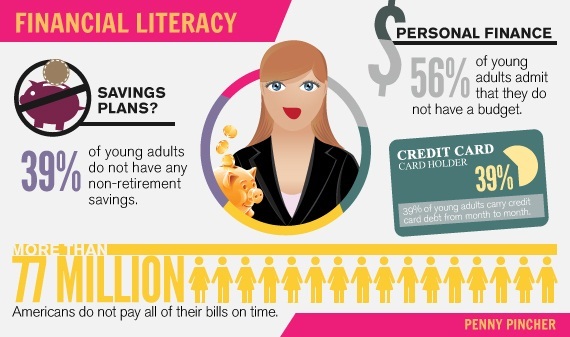 No matter which option you choose, be it Chapter 7 or Chapter 13, you must learn and utilize new financial skills. 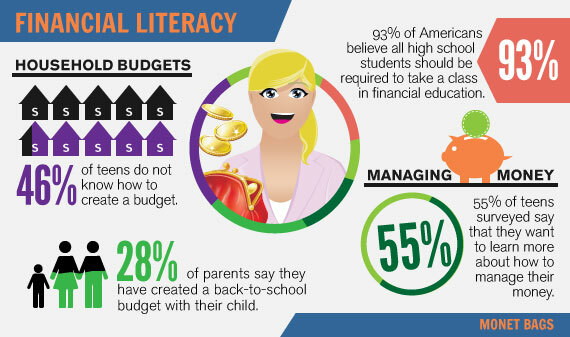 With a solid budget and improved financial literacy, you are free to work toward a fresh and debt-free future. If you find yourself financially in over your head due to credit cards, unemployment, medical bills or other debt-related problems, filing bankruptcy may be the best solution. Do yourself a favor and speak with a local NC bankruptcy attorney to discuss your options during Financial Literacy Month.